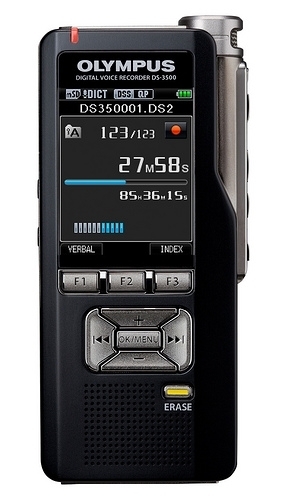 The new Olympus DM 650 digital portable is the perfect blend of form and function offering a sharp alloy clad body. 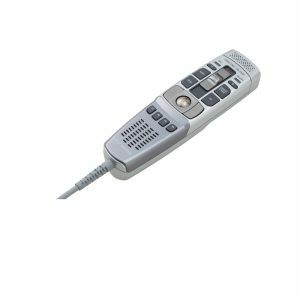 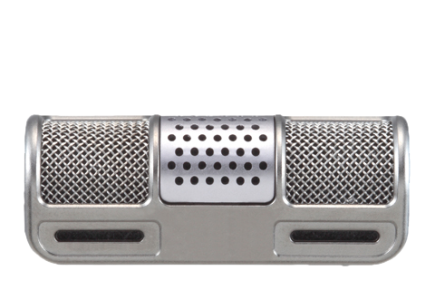 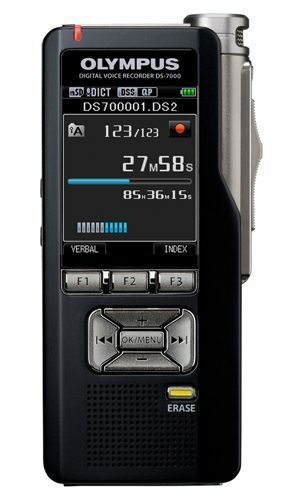 It not only offers the stereo functionality of its predecessors the DM-450/DM-550 the addition of a third microphone takes the voice recording quality to a new level, what this means in real terms is that voice recordings now have a real rich tone to them. 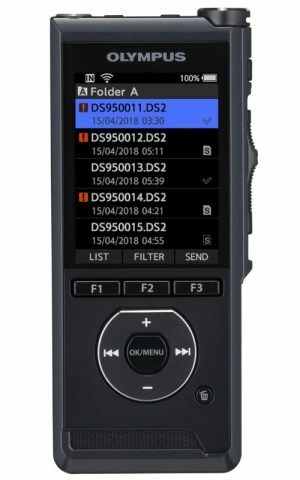 With 4 GB of internal memory and the addition of an optional SD card to increase recording times, the unit allows the user to record in a number of different formats namely PCM MP3 and WMA. 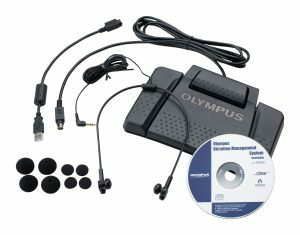 In addition of the optional playback of music audiobooks and podcasts as required. 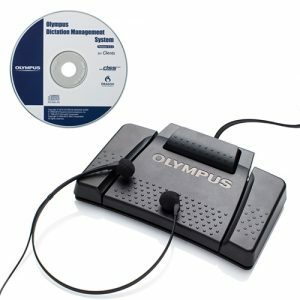 Sonority software is also included with this unit. 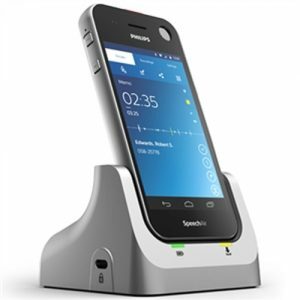 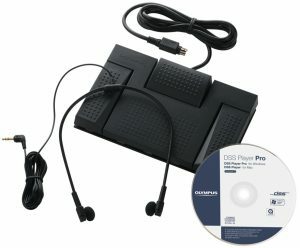 At only 86g this unit is perfect for students taking it to lectures to aid with revision work. 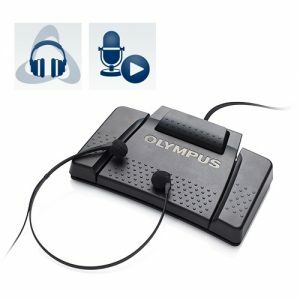 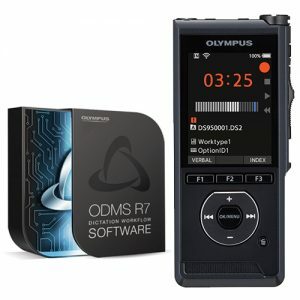 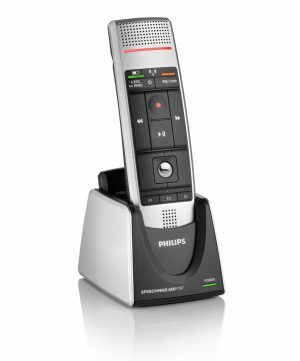 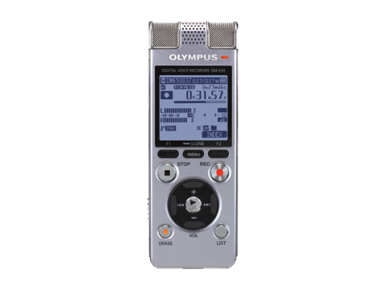 Businesses of all sizes can significantly enhance their efficiency by coupling the Olympus DS-5000iD / DS-5000 with the AS-5000 Transcription Kit fully integrating dictation into the office workflow and, thanks to its recording clarity, making transcription from voice to text effortless. 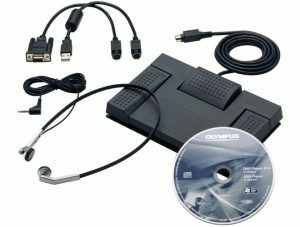 The kit includes a footswitch and headset for ergonomic operation when transcribing, and Olympus DSS Player Pro R5 software bundled with the kit optimizes process efficiency.